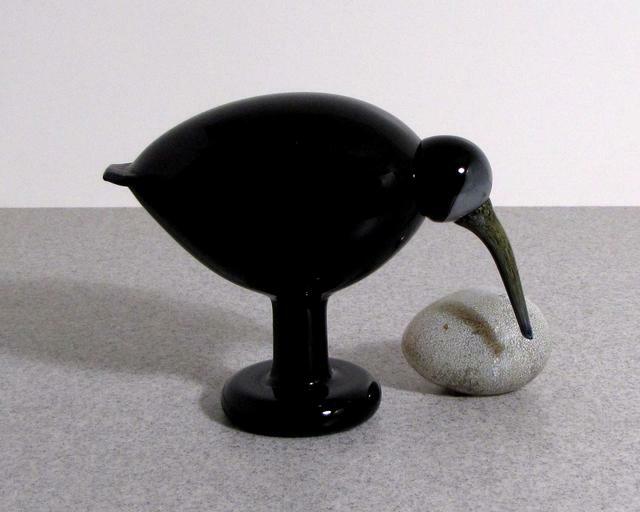 More about iittala Toikka Black Ibis The Black Ibis was introduced in 2011. 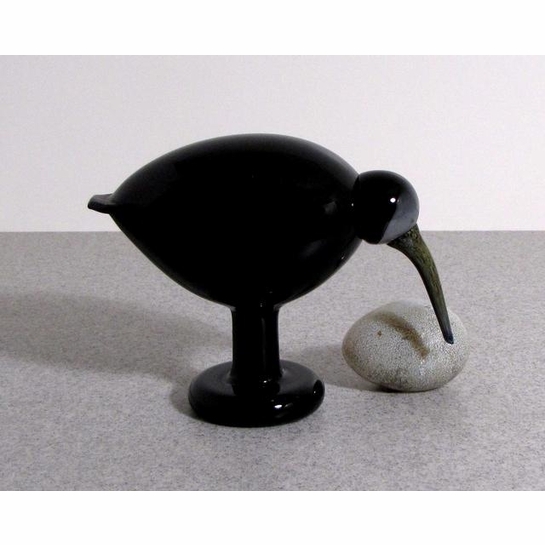 Its pedestal-style base and long, downward-pointing beak are features fans of Toikka birds often seek out. It is beautifully paired with smaller and more colorful birds for striking contrast.